Over the years some parts of Africa have been engulfed in civil wars, secessionist and separatist conflicts with major episodes of national violence, riots, massacres etc. This acts of impunity has left over 9 million fleeing their homes and internally displaced people with the most vulnerable – young, old, sick and women left to fend for themselves. 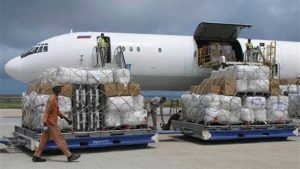 In a bid to avert more suffering and deaths, the international communities, non-governmental organizations, and other well-wishers have worked hard to ensure that aid reaches to the affected areas. 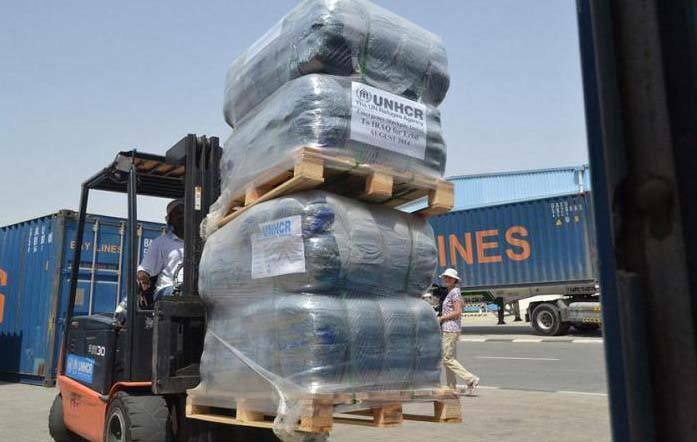 Logistics has proved to be a major challenge in movement of the mission, relief and aid cargo shipments to the conflict zones. The shipper who mostly are located in the cargo country of origin have no or little knowledge of the conflict areas where the cargo has to be shipped to. Other challenges faced are cargo safety and security concerns; geographical knowledge of the cargo delivery areas; poor road network and infrastructure; cumbersome port documentation processes with the customs, dealing with different regimes at destination have proved to be more difficult. Adding to this is finding a trusted and reliable service provider to ensure the smooth flow of your cargo. Most cargo in some instances have ended up in the local market instead of the intended final destination. In some cases, the shippers have been lured by very low-priced rates, which eventually become much expensive once the cargo arrives at the port of discharge and documents handed over. The providers come up with other hidden charges which initially were not part of the initial offered rate. At Africa Shipping Logistics, we understand these challenges faced by many shippers and have strived to ensure that our clients do not have to worry about their cargo while on transit. This kind of cargo requires efficiency and effectiveness in delivery without hindrance of the cargo smooth flow while on transit to the final destination. We arrange and plan for the cargo movement from shipper’s door step to the final end destination, thus leaving the shipper free of the headaches and worries of their cargo. Our qualified and experience personnel, ensures that the cargo is processed through customs from the port loading, discharge and various border points depending with the hinterlands destination without much delay. We also provide our clients with a direct contact person to ensure that they stay updated on the cargo movement while on transit. Our executives always work hand in hand with the client, guiding them on all the formalities and processes involved from the arrangement, planning and advent loading of cargo at the country of origin. 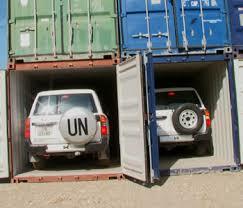 We also offer free logistics advice and consultancy to our clients on the cargo movement. Visit our website:www.africashippinglogistics.com to stay much updated about our services!